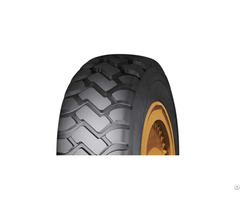 Rhino is a leading manufacturer of tyres in China founded in 2005. 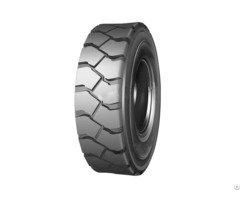 With over 10 years of combined experience in the tyre industry, Rhino has grown to a famous brand in the world with distributors in South America, Europe, Australia, South Africa and Canada, U.S.A etc and got high reputation from customers. 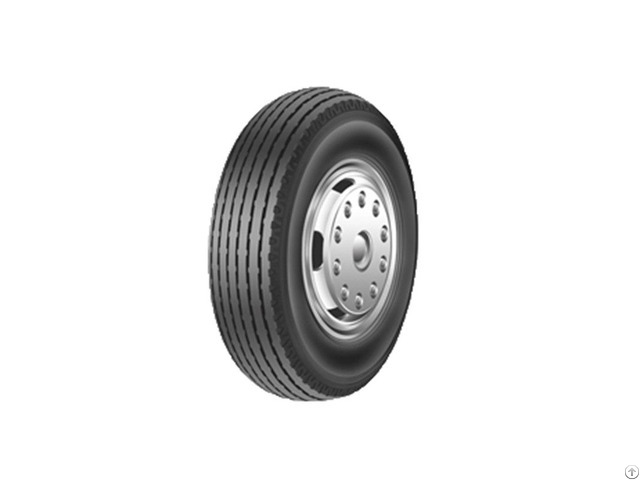 Posted By: QINGDAO RHINO TYRE CO., LTD.
Business Description: Rhino is a leading manufacturer of tyres in China founded in 2005. With over 10 years of combined experience in the tyre industry, Rhino has grown to a famous brand in the world with distributors in South America, Europe, Australia, South Africa and Canada, U.S.A etc and got high reputation from customers. Products focus on Quality, Consistency and Choice. 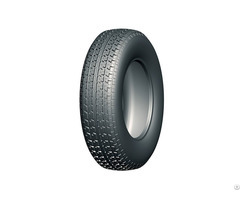 Wide variety of products----Full range of tyres—you will find what you need.